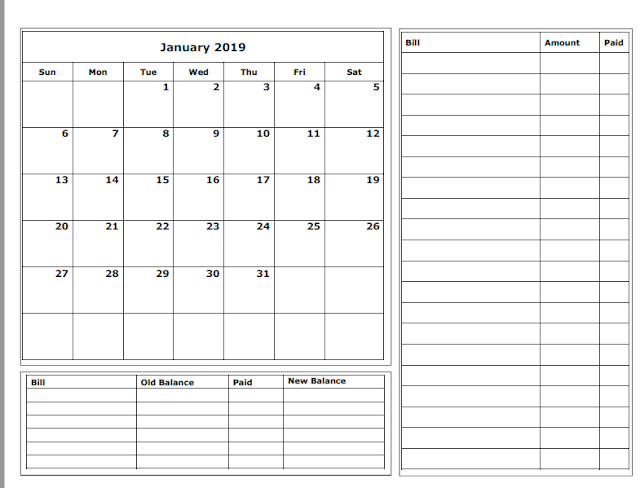 We are a homeschooling family of 3. This is our 2nd year. I have the best 3 kids in the world! They are each so unique. We have really been enjoying spending more time together everyday. 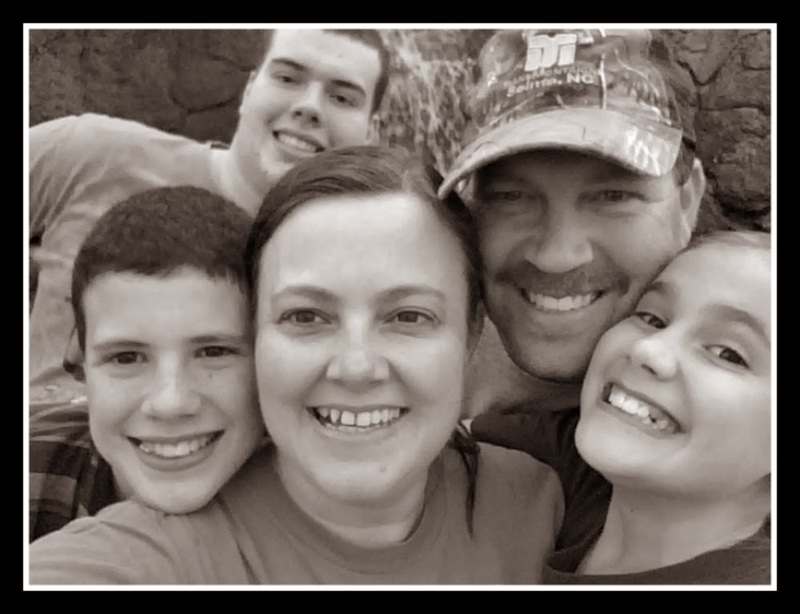 Our reason for homeschooling was so that we could spend more time together as a family in the Word of God. Life is good! God is good! Stephen is in 4th grade. Sarah is in 2nd grade. I am a 38 year old wife to the love of my life and mom to 3 children. I am truly blessed to have been given such a wonderful family. I am a Christian and know that I would have never known Jesus had it not been by His grace. I enjoy all sorts of crafts and reading when I have the time! 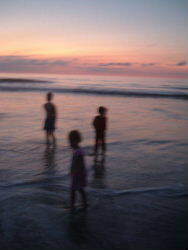 In the picture is a vacation photo of my 3 children enjoying a sunrise at the beach!